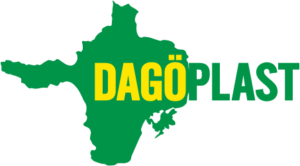 In response to customer requirements, Dagöplast AS now manufacture pipes & cores. 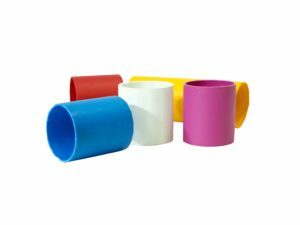 We produce pipes in a range of standardized diameters from 50mm to 106mm and in a range of colors. 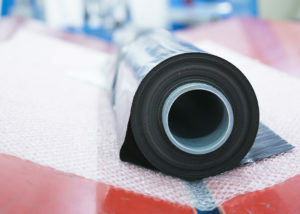 We advise customers, based on their requirements, on the optimal material for pipe manufacture; either from 100% recycled or virgin materials.